In this Jupiter v6 WordPress theme review, we’ll be taking a look at the newest version of this impressive multipurpose theme. Whether you are a blogger, business, marketer, or are looking for a theme for a different niche, Jupiter, with its wide range of templates, design elements, and unlimited customization options, could be the theme for you. During this Jupiter v6 review, we will discuss the numerous features and functionalities that this theme ships with. By the end of reading, you will have a good understanding of what this theme offers, and whether it is the right one for your next project. 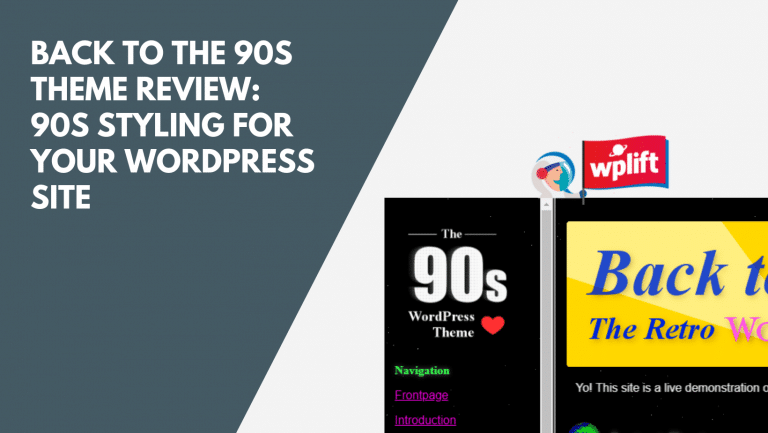 Who Should Choose the Jupiter v6 WordPress Theme? The latest version of Jupiter (v6) has made this WordPress theme one of the most advanced multipurpose themes currently available. 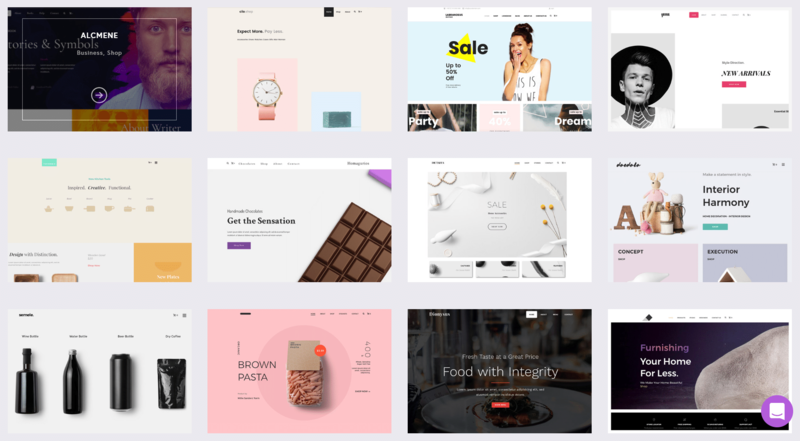 Jupiter, created by Artbees Themes, provides a truly impressive user experience, making web design fast, fun, and accessible to all. Features include ready made websites, an easy to use page builder, numerous premium plugins, and much more. The Jupiter WordPress theme caters for every industry, including business, food, health, community, and eCommerce, to name a few. This makes it an ideal theme whether you are a blogger, photographer, online store or a multinational company. Whatever your niche, Jupiter can cater for your site’s needs. One Click Template Install – Select and install a new template in seconds. Shop Customizer – This intuitive customizer will quickly enable you to configure every design element of your WooCommerce pages. New Advanced Admin Panel – Here you will find a wealth of settings and customization options that can quickly and easily be configured. Jupiter provides over 160+ stunning pre-built templates for you to select from. Handcrafted for every type of industry, each template can be customized to your exact specifications. Consequently, you can create and publish a stylish and professional website in just minutes. Combined, these elements give you thousands of styling options, enabling you to design a unique website for your project. With the Jupiter v6 Header Builder, you can now create your own headers. Drag and drop the elements of your choosing to design stylish headers, and preview your work in real time. This intuitive header editor will let you add different headers to each page, create sticky headers, save headers to be reused in the future, and much more. You can also choose from one of 18 pre-made header styles, which can then be modified to suit your site’s design. With over 46 million WooCommerce installs, making sure your online shop stands out from the WooCommerce crowd can be difficult. That’s why Artbees Themes have created a Shop Customizer, helping you to configure every aspect of your store. 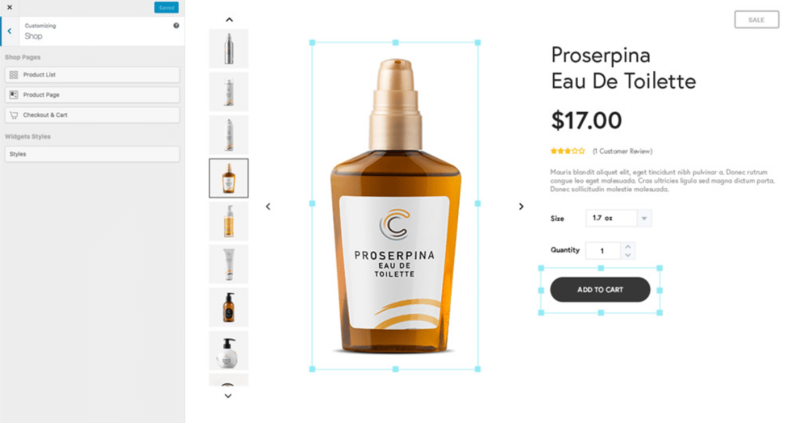 This real-time visual editor will enable you to create an original eCommerce shop, based on your brand’s identity, that will work on any device. Transform the look of your product lists, product pages, checkout page, Buy Now buttons, shop widgets, and much more. And all without having to touch a line of code. Although this theme ships with a number of premium slider plugins, it also includes Artbees very own Edge Slideshow, built exclusively for Jupiter. Use Edge Slideshow to design your own beautiful slideshows, add animations, pagination effects, and even a 3D parallax effect. Speed – Tests run by Pingdom.com gave a 93% performance grade, and reported loading times of 1.17s, making Jupiter 86% faster than other websites. Updates – ArtBees Themes are constantly updating the theme, ensuring Jupiter stays at the top of its game for performance, speed and security. SEO-Optimized – Jupiter is ready to ensure your site ranks in the search engines. Responsive and Retina Ready – Coded to adapt to a full range of devices, Jupiter also adjusts to every screen resolution, re-scaling elements and maintaining high definition images. The support provided by Artbees Themes is extensive, and ensures that whatever the problem you encounter, there is help on hand. When you purchase Jupiter v6 you will gain access to their support documentation, video tutorials, and one to one live chat. Premium Plugins – LayerSlider, Slider Revolution, and Master Slider are all included with the theme. Plugin Installer – Easily install, manage and remove plugins through Jupiter’s plugin installer. PSD Files Available for all Templates – Download files for all 160+ templates to gain more flexibility over customization options. Page Options – Create a new design for every page with unlimited page design options. Multiple Language Support – Jupiter v6 supports language plugins Polylang and WPML, enabling you to translate your website to any other language. As you can see, Jupiter v6 is a powerful and feature-rich theme, that is an ideal option whatever your website niche. This premium theme can be purchased from ThemeForest for $59 (or from $19 a month which includes set up and hosting from Envato). Jupiter currently boasts nearly 90,000 users – will you be next to install this theme? Don’t forget there are also three Jupiter themes up for grabs in our Jupiter v6 competition. What a great review over a sadly underrated theme. Looks like Jupiter 5 has a lot more something to offer in terms of improvements and functionality this time than the previous versions. Gonna put this theme on my radar. This is one of few the best wordpress themes. This is truly a fine a multi-purpose theme or let’s say a framework. There a ton of scenarios this theme caters to and is super versatile. Users need to see this as a framework that they can build off and not a theme really. Version 5 is a giant leap in terms of improvements of code and thus speed. Gtmetrix will confirm that for you. This theme will not disappoint – mark my words. Seems one of the best! Heard about Jupiter in a post last week that reported high Google Speed figures. Have been loyal to Studiopress for a long time but they are now looking weak on design and features, so time to widen my scope. Hoping Jupiter ticks boxes for solid support, ease-of-use and compatibility with the “usual suspect” WP plugins. I will use this theme if I win on my site, it is so perfect for my site. It seems to be a good tool… there’s a trial version to test it??? Wow Looks Intresting, need to know if there is any Trial Version available for it to Test before buying? I’ve been busy designing friend’s websites using the Jupiter theme. I’ve loved how easy it has been to create gorgeous looking websites. Now I’d like to get the word out there that I’m a web designer… So, if I won I’d use the Jupiter theme to create my own website that shows off my portfolio and try and get more clients (ones that actually pay not my mates!!). … and I will of course be using this theme a lot more in the future! Thanks for the best theme ever! What a clean and elegant theme. And an amazing score on Google PageSpeed Insights. I would love to use this theme to refresh my personal portfolio website and start blogging. This theme have amazing score on Google PageSpeed Insights, it’s very suiitable for my next project. I use this as my goto theme for medium sized sites. WP Bakery is the theme’s bundled page-builder.